Our inspiration comes from outdoor spaces and Asian culture. From that inspiration, we created a store mainly dedicated to garden furniture and Asian decoration, but you can find more things if you visit us. 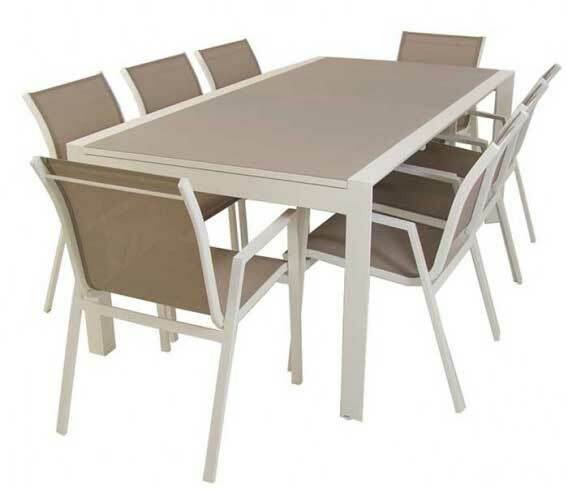 We have a selection of garden furniture, mainly imported, at very competitive prices and a quality that will not leave you indifferent. Teak, wicker, wood grain… You can find sets, chairs, tables, sofas, sun loungers and everything you need in the material you want for your garden. In addition, we have a series of items that are Asian inspired ranging from decorative Buddhas to lacquers or paintings. We have more than 700 square meters of shop floor so that you can find everything you need.